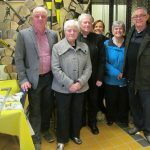 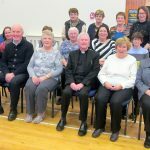 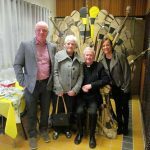 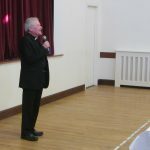 Parishioners gathered in McKenna Community Centre on Sunday 18th November to welcome Fr Neeson, members of his family and his invited guests to a presentation to mark his retirement from the Parish of Ardkeen and to wish him well in is new appointment as Priest in Residence in the Parish of Ballygalget. 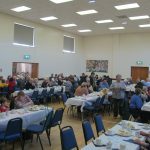 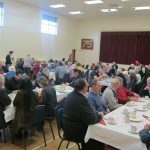 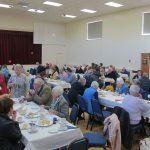 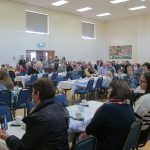 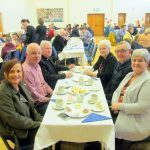 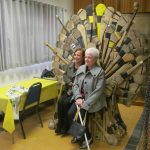 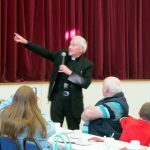 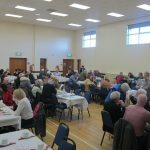 Following the presentation and a few words from Fr Neeson, the Parish Social Committee served a delicious afternoon tea before Fr Pat took time to circulate the hall to talk to all those who came to celebrate with him. 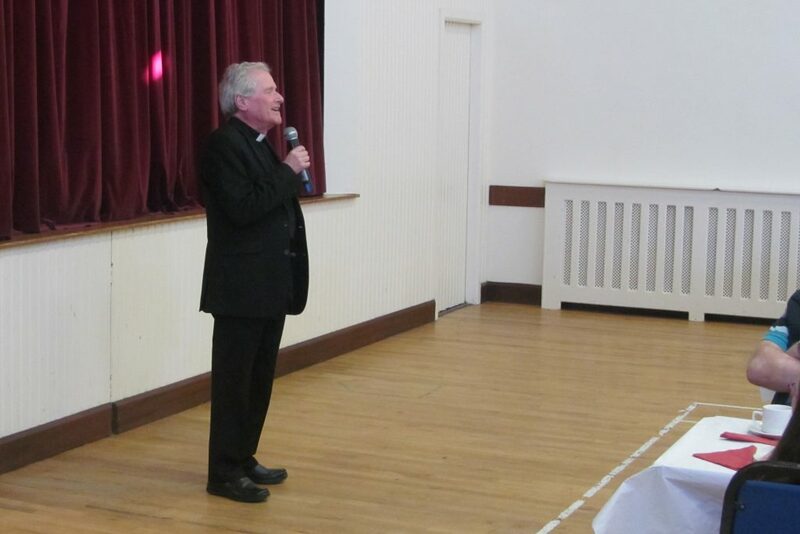 God Bless you Fr Pat and we wish you a long and blessed retirement.